WOW! We just moved here and now we’re on the national news! 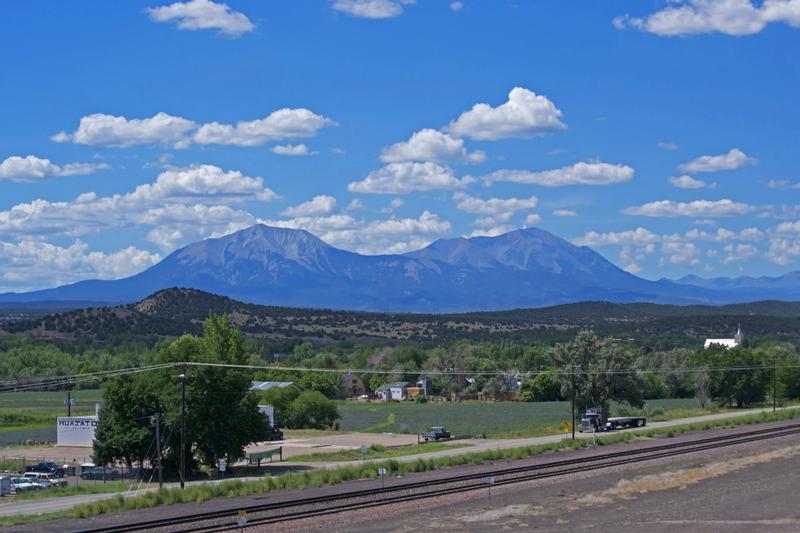 Want to learn more about what’s happening in our tiny town of Walsenburg, Colorado? Check out this USA Today story! ← A potato by any other name, tastes as sweet! Curried Yam & Mushroom Stew from Me!